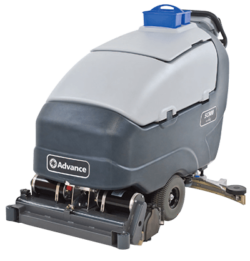 Bringing together the best of both worlds, sweeper scrubber machines allow your janitorial staff to scrub and sweep the floors of your facilities at the same time. This allows your cleaning team to be more effective, saving you time and money while ensuring your warehouses, department stores and other grounds are as clean as possible. In turn, your customers are happier and your employees are safer. 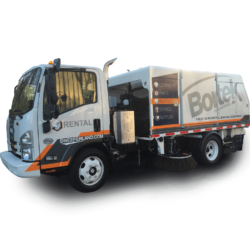 While some businesses choose to acquire and maintain their own fleets of cleaning equipment, many businesses have decided to rent that machinery instead. 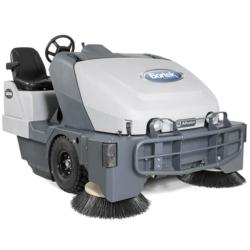 If you’re considering whether you should rent sweeper scrubbers, consider some of the benefits. Top-of-the-line equipment – The minute you buy a piece of machinery, it begins to get old. Thanks to the speed at which technology evolves, it might only be a few years before you’re stuck with cleaning equipment that’s tremendously outdated. 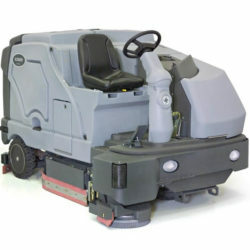 When you choose to rent sweeper scrubber machines, you can leverage the latest technologies in every application. 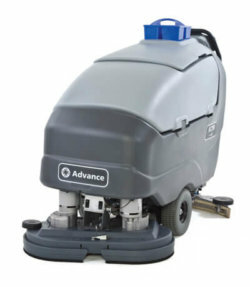 This results in floors that are cleaned thoroughly and efficiently every time. 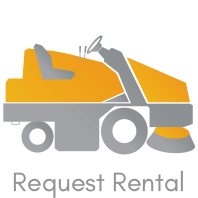 More money in the bank – Rather than forking over considerable amounts of money on buying, storing and maintaining your own fleet, you can save a lot of cash by renting cleaning equipment instead. 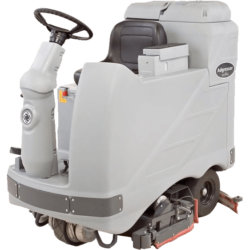 Choosing to rent sweeper scrubber machines relieves pressure on your cash flow, granting your business the versatility that’s necessary to survive in today’s fast-paced business world. With more money in the bank, you’ll be able to pursue additional business opportunities instead of having to figure out how to make your next payment on a storage facility for machines you hardly use. 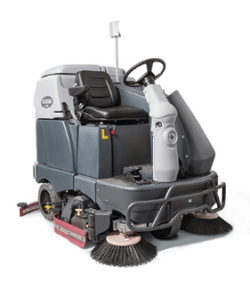 Reduced cleaning costs – When you rent a sweeper scrubber, your cleaning technicians can be more effective, covering more ground in significantly less time. While you’ll incur some rental costs, you’ll spend less money on labor. At the same time, your floors will look shinier than ever. Your customers and employees will appreciate your commitment to cleanliness. Use it when you need it – You won’t have to worry about spending money on a machine that sits in the warehouse and hardly ever gets used. 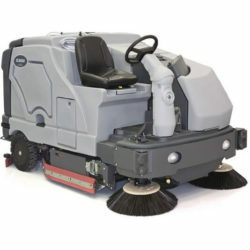 When you rent sweeper scrubber machines, you only pay for them when you need them. Rent them, use them and return them – it’s as simple as that. We pride ourselves on helping our customers find the customized cleaning solutions that make the most sense for their business. 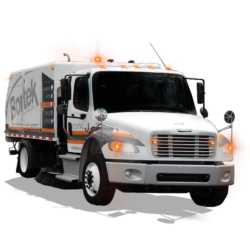 For over 40 years, Bortek Industries has worked with clients from all industries, helping them locate the equipment they need to make sure their facilities are spotless. 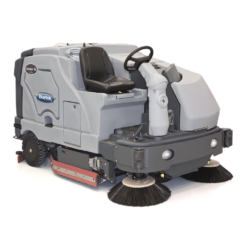 If you have any questions about which sweeper scrubber rental is right for you, contact our friendly and knowledgeable staff. We’ll help you find the exact machines you need to produce the results you want for your facility!